This week my Celebrity friend the fabulous Fran Capo is back at Celebrity English with a fantastic new book that will change your life for the better! 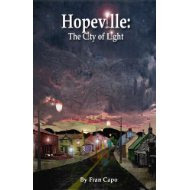 Fran Capo's Hopeville "The City of Light" is out! This is one 5 STAR BOOK you don't want to miss! Just wait until you find out how this book came to life, "Literally"! "Hopeville: The City of Light"
Alex Graham: Fran Capo has a fantastic new book out called "Hopeville: The City of Light". Fran can you tell us a bit about Hopeville. 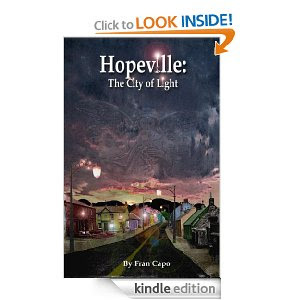 Hopeville The City of Light at Amazon! Fran Capo: Hopeville is a very simple story about 4 people, a mother, a little boy, and old man and a successful business man who one night all pray for the same thing. They are having a tough time in lives at the moment and are praying for help. An Angel of light comes to all of them with the same message and they are each asked to carry out their part. Each of thinks they are not capable of such a big task but in the end they all do it in their own way. The efforts of each person (no matter how small it may seem at the time) transforms the energy of the whole small town they live in. It's a story of hope, love, inspiration, never giving up and following your dream and living life to the fullest. It shows how what one person does has a ripple effect on a whole community and can make people come together and re-evaluate and realize the important things in life. Alex: Fran you have authored quite a few books on a variety of topics and genres such as "It Happened in New York", "Adrenaline Adventures: Dream it, Read it, Do it! ", "Almost a Wise Guy", "Humor in Business Speaking and How to Break into Voice Overs" and more! Fran Capo at her Book Signing Event! These are all excellent books, but as I understand Hopeville is very very special. Can you elaborate on that? "Hopeville is the ONLY book that I did not plan to write." I had not even the slightest thought about the book and then one morning at 4 a.m. I was awoken by a voice telling me I had to write this book. I actually thought I was dreaming and arguing with the voice. But the voice (and I could not tell if it was male or female, was very persistent.) It insisted I get up and write the name of the book down. So at 4 a.m. I got up, turned on the light write the name down and then went back to sleep. But it did not stop there. I was in the middle of writing my book, Adrenaline adventures and was on deadline, and I have never had writers block, that was the only day in my ENTIRE writing career that I couldn't write what I planned to do. So then I opened up a new document and typed the title: Hopeville the City of light. For the next three hours, I don't remember what happened. I just typed. When it was done, I had no idea what I had written or even if it made sense. "Months later I read it and realized it had a great message and story and that it was a gift given to me to spread this message from above. So now hopefully it will happen." Alex: Also Monday, July 29th is your Birthday! Congratulations! What is your special birthday wish this year? How can we make your wish come true? Fran: I've written 18 books, and while they have been successful and many of them have gone into 2nd edition (which is great for a book) none of them have been viral or best sellers. It is my dream to have this book be the book to go to best seller status on amazon. That can happen if everyone who is interested buys it ON THE SAME DAY. A book doesn't become a best seller by how many are sold overall, but by how many are sold in one day. I'm am asking if anyone in your Celebrity English audience is interested in buying it that they do it on Sat. July 27 and if for some reason they miss that date that they do it on my real birthday Monday. July 29th. Alex: Absolutely!!!! 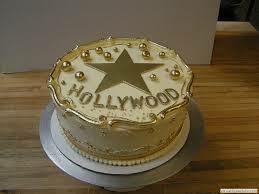 I will be there buying on Monday July 29th to make your birthday wish come true. And to all my Celebrity English friends, please help me to make this amazing lady's wish come true! And Of course, for those of you reading this article now and missed the birthday wish, please by this great book now! We can create a stellar birthday year for Fran Capo and her book Hopeville! Let's 'pay it forward'! Just click on the link above and let Amazon do its magic! Less than a coffee and done in under 2 minutes! Alex: By the way, that was a 'nugget of gold' about Amazon and selling books, Fran as a professional author, writer and columnist, what other advice would you give to authors just starting out? Fran: Write about topics you love and interest you. Write every day. Don't just sit in front of your computer staring at it, if you can't decide what to write, write anything to get the creative juices flowing. My method is I just free style write. Then I wait a day, go back in and fix it up. Then I go back in again and add the humor. "Start by writing articles, then work you're way up to a book." It's easier that way so you have a track record of things you have published. To be considered a professional you need to have gotten paid for your work. So pick a copy or go on line and order a copy of Writers Market and find out who is buying the type of stories you want to sell. Also, blog and build up a fan base. Alex: Excellent advice! 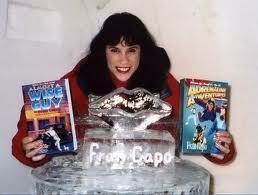 Fran Capo always makes me smile and laugh in amazement with that Guinness Book of World Records voice! Here is Fran Capo 'speed talking' the first page from her book "Hopeville", really really fast! Like only Fran Capo can do! Thank you very much Fran Capo! Everyone in Hopeville was born with a candle. It was not just an ordinary candle but a candle filled with magic. The candle was lit from the day you were born and went out on the day that you died. The candle was an external measure of life. Everyone could see how bright it shined. Hopeville wasn’t always a town of light. In fact, it wasn’t always named Hopeville. Long ago it was just an ordinary town, filled with ordinary people living ordinary lives. Back then the town was called Acceptanceville. It was a place filled with all the human emotions: love, hate, joy, sorrow, happiness, fear, jealousy, and mistrust. Unfortunately, as time went on mistrust overtook the town. Those good souls who worked hard and tried to bring joy and happiness were shot down. And if that wasn't enough to get you to buy her book on Saturday or Monday - JULY 29th, then maybe these fantastic testimonials will! And if you don't have a Kindle No Problem! Out of the country No Problem! #Screenshot - I bought Fran's book using Kindle Cloud. Excellent and Easy! Hopeville is the next Alchemist! It shows that no matter who you are or where you are in life you can light up another person's life and in the process transform your own. And, trust me, transformation is what it’s all about. This book is a must have for anyone looking to brighten their lives. As a forth stage cancer survivor I learned how precious life is. I practice everyday the art of gratitude and giving with my Comedy Cures Foundation. This book teaches you through parable how to give, how to love, how to follow your dreams. It's a simple beautiful book that was given to Fran from above. I hope the world embraces it. I love it. I enjoyed "Hopeville: The City of Light" immensely. 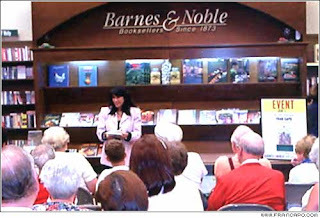 First this wonderful and talented author, Fran Capo, peaks your interest with great stories illustrating the "the light" which can shine in all of our lives; then she caps off these inspiring accounts with a "how to" guide containing simple but very effective ways for infusing you life with the warmth of this magical light. Once you read this book you will never forget it! You'll take the light with you wherever you go! Thank you Fran! that true happiness comes from within and that we all belong to one big family. I pray that millions of others in our world family will read your book so they can get the same inspiration that I did. 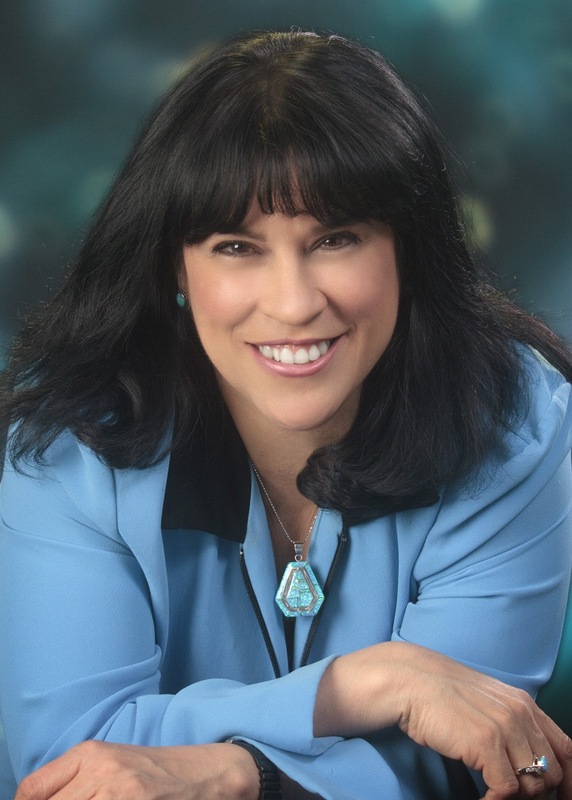 Fran Capo is a keynote motivational speaker, 18 time author, comedienne, TV show host, spokesperson, adventurer and six time world record holder, most known as the Guinness Book of World Records fastest talking female. 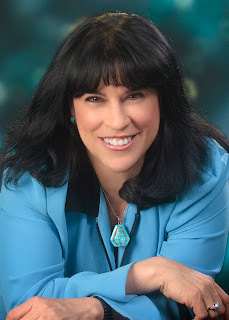 She has appeared on over 350 television and 4500 radio shows worldwide including; Entertainment Tonight, Fox & Friends, The Late Show, Martha Stewart, Larry King Live and the Discovery Channel and a whole lot more! Check out Fran Capo's website for a great Great Adventures, inspiration, and a great Cuppa Capo! Always love to meet new people!